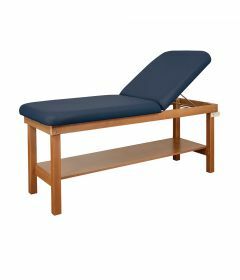 Premium selection of Fixed Height Tables for therapy, massage, physiotherapy, athletic therapy and rehab. 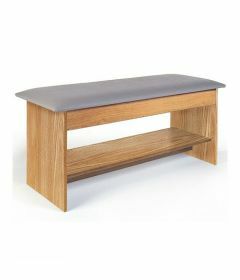 Models of fixed height tables range from hardwood frames to steel frames and 1-Section to 2-Section. 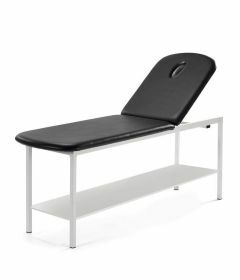 The VSM2700 Seers Medical Fixed Height Table comes with an extremely strong and rigid metal frame, a One-hand adjustable and power assisted backrest, and has a weight capacity of 529 lb. For assistance in choosing the most adequate fixed height treatment table for your practice, call 1-800-561-0310.